Do you know what your birthstone stands for? Love, health, wisdom and good fortune. Protection from harm; healing sorrow. 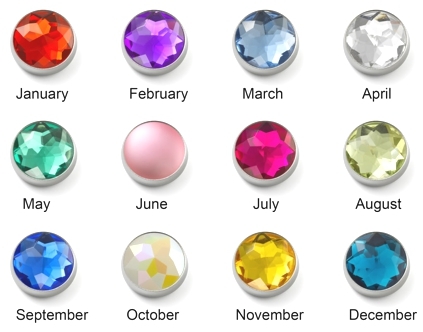 The only month with three gemstones. Love.